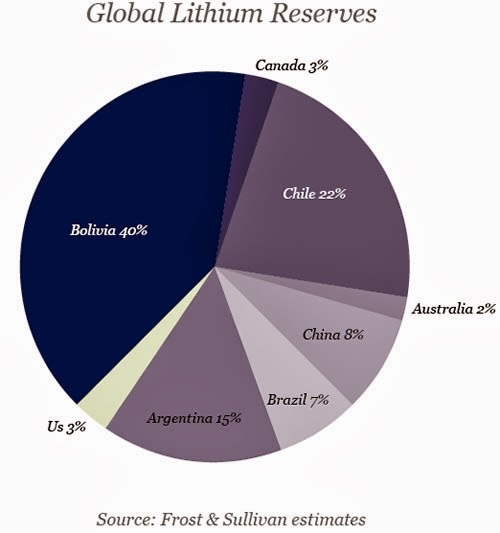 Nonsensible Shoes: Are we reaching "peak lithium"? President Obama's determination to kill the coal and oil industries may have to be put on hold. It turns out one of the key ingredients in rechargeable batteries, lithium, is facing a peak a potential supply issue much sooner than either oil or coal. 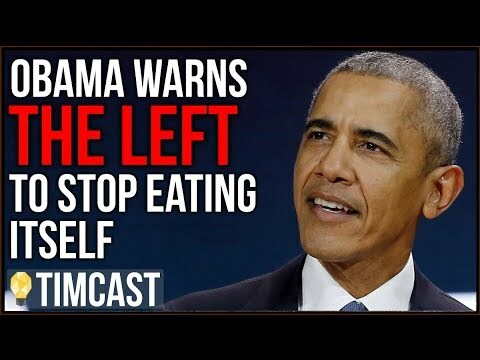 President Obama may be stuck pushing solar power (something he really doesn't want to dredge up from his past) or wind power which despite the posters, is not a proven, winning replacement for oil or coal (can you imagine a wind-powered automobile?). Yet despite the warning signs, utopian progressives keep insisting, peak lithium is not going to be a problem. They are quite possibly wrong. Yet again. What do a cell phone, a laptop and an electric car have in common? 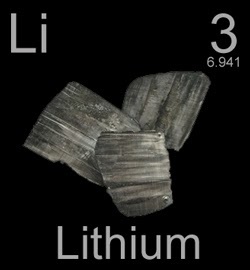 All three use batteries made with lithium — the lightest metal in nature. About five grams is in an average laptop, about half a gram in a cell phone. Surprisingly, what keeps your devices charged and wireless can also affect your brain: It’s an active ingredient in drugs used to treat manic depression. Batteries using lithium have twice the capacity of traditional nickel cadmium batteries, creating a “lithium boom” in several places around the world as these technologies become more ubiquitous. In China, cell phone sales were up 57 percent last year; in India, cell phone use is expected to double by 2014. The article argues that by 2015 there could be a supply crisis that drives cell phone users back to land lines. But the article doesn't really explain the supply side crisis. Smart Grid News hints at the problem, but for a more detailed analysis, EV World has an in-depth interview with William Tahil who seems to argue that despite the current supply volume, the real problem will lie with exploding demand if we decide to really pursue the route of electrical vehicles. ..."They showed that you need 1.4 kg of lithium carbonate per kilowatt hour of battery. So, that's just the starting point for field calculations; and even if you double that, the energy density in the future, it is still not a pretty picture. ..."If you're looking at global car production of 60 million plug-in hybrids and you give them a reasonable battery, you can be easily looking at a million tons of lithium carbonate being needed," he said, adding that this doesn't include the growing demand in China for motor vehicles. "That's three percent (a year) of what is realistically recoverable." You can read Tahil's paper here. Three percent usage of what's realistical recoverable, per year (exclusive of other recovery and recycling considerations), means 33.3 years of lithium powered vehicles and other applications. Then what? As Tahil asks, is GM willing to invest in a technology that has a 33 year shelf life? Then what? Oil has lasted a century and Detroit isn't ready to fully embrace something else yet. The path the president is leading the country down, is a dead end. It's even a dead end with a sign indicating that it's a dead end. It seems the president would be interested in looking at other routes, but I guess as with Obamacare, he's not really a detailed, fine-print sort of guy. Nickel metal hydride is nearly as good as lithium. Not quite, but a decent substitute.